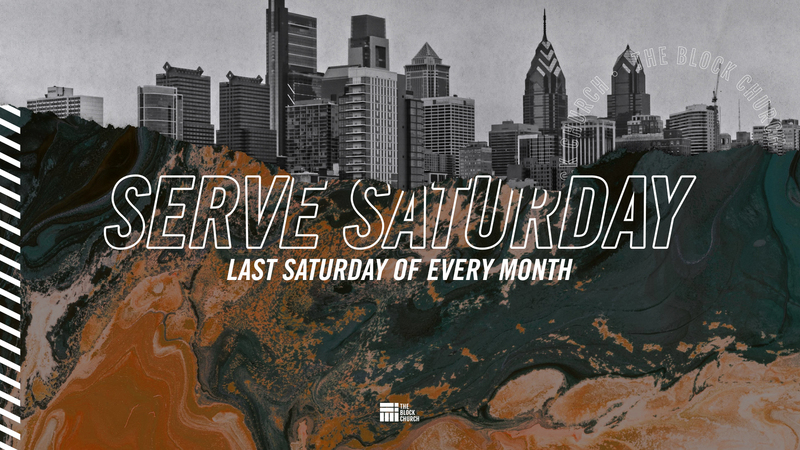 The Block Church is excited to partner with 17 other churches in the city of Philadelphia and with Convoy of Hope. "We serve guests of honor–in dozens of communities throughout the world–by providing them with free groceries, health and dental screenings, haircuts, family portraits, meals and much more at our signature events. Hope Starts Here."